Having spent four or more years researching and preparing your thesis, obtaining a professional thesis proofreading service to ensure the submission of an outstanding piece of work is essential. Using an objective proofreader gives you the reassurance of a fresh pair of eyes scrutinising your work for errors. After being immersed in a single piece of work for so long, it can be difficult to read it without bias, and mistakes can be hard to spot. Using a PhD thesis proofreading service ensures you will be submitting a document free of typos, grammatical errors, and inconsistencies or poor sentence construction. Having spent so long on the work, it is sensible to use proofreading services to achieve the highest calibre results. 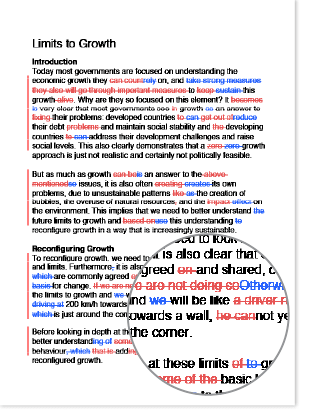 At Wordy.com, we provide thesis proofreading UK-wide and regularly undertake proofreading for writers in many different disciplines, as our team has experience in many different fields. This means we are familiar with the specialist nomenclature and complicated vocabulary applicable to proofreading PhD theses in most areas of interest. PhD thesis proofreading need not wait until the entire document is complete. 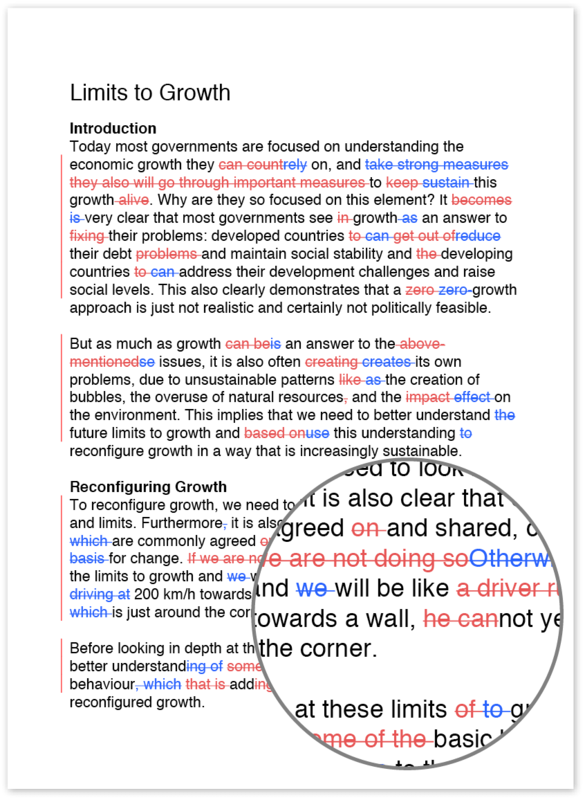 Many students find it easier to use our proofreading service to check a chapter or two initially. This enables them to have proofreading thesis work undertaken piecemeal, giving them an idea of how well our thesis proofreading services can work for them. Requesting proofreading in smaller amounts of may make budgeting for this essential service easier for thesis students. Once the thesis proofreader has corrected your initial submission, you can request that the same individual does the thesis proofreading for the remainder of the document, once it’s ready. Using the same person for proofreading PhD thesis papers results in a consistent style and enhances the proofreading thesis experience. We provide UK-wide PhD thesis proofreading using our UK proofreading team. As the culmination of so many years of hard work, your thesis needs to be the epitome of robustly written English and flawless presentation. Using our UK-wide PhD thesis proofreading service will ensure that your submission will be a worthy reflection of your studies.